Sayaka works together with employers and management on all aspects of labor and employment law and litigation in state and federal courts. A significant portion of her practice focuses on complex wage and hour class, collective and PAGA actions. 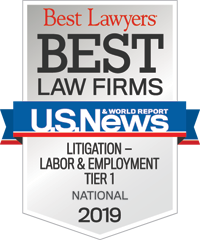 Her practice also encompasses various other types of employment litigation, including discrimination, wrongful termination, retaliation, misappropriation of trade secrets, and unfair competition. Throughout her career, she has advised and counseled employers on personnel policies and procedures, employee handbooks, employee discipline matters, and wage and hour compliance. She has conducted and prepared workplace investigation reports and wage and hour compliance audits. 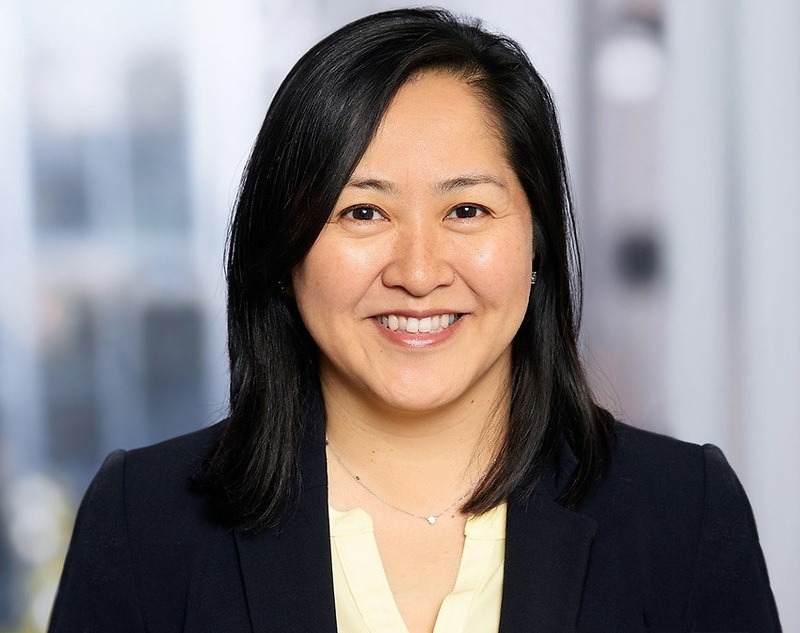 Sayaka has represented employers in a wide range of industries, including telecommunications, oil & gas, health care, higher education, construction, manufacturing, technology & entrepreneurial ventures, transportation, and hospitality. Sayaka grew up in Alabama, went to college in the Northeast, and moved out to California when her husband got into graduate school for film at UCLA. She has a black belt in TaeKwonDo (but is a non-practicing martial artist), a 11.5 year-old pit bull, and a six-year old first grader.